It’s time to wrap up Act II and get ready to write Act III. By now, you should have just about completed the middle third of your novel. 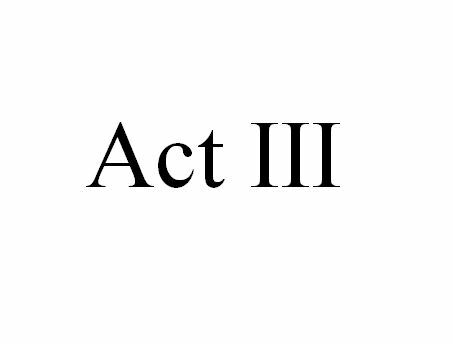 It’s time to wrap up Act Two and set the scene for Act Three.